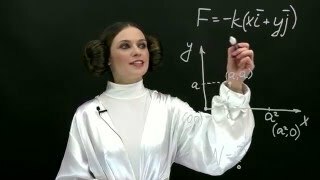 What is the ratio of the velocity of neon (Ne) atoms to the velocity of krypton (Kr) atoms when both gases are at the same temperature? 1. Compute the relative rate of diffusion of chlorine (Cl2) to hydrogen (H2). 2. Compute the relative rate of diffusion of argon (Ar) to helium (He). 7. Why is hydrogen gas not an ideal fuel?